GRADUATING IN SPRING OF 2017? You will be running degree audits on DARS/U.Achieve. No need to worry about Degree Works! Degree Works, will soon be replacing DARS/U.Achieve, offering a new solution for student degree audits and academic plans. Degree Works offers USD students, staff, and faculty an easy-to-use, modern, and enhanced solution to run degree audits and academic plans. You will be using DARS/U.Achieve until Summer 2017. After that, you will notice all of your degree information showing up in Degree Works, and you will get to use the new tools for planning, what-if academic scenarios, and GPA calculator that comes with the new system. Learn how to use Degree Works for advising students and running audits for approvals. Register for an upcoming training on how to use Degree Works. 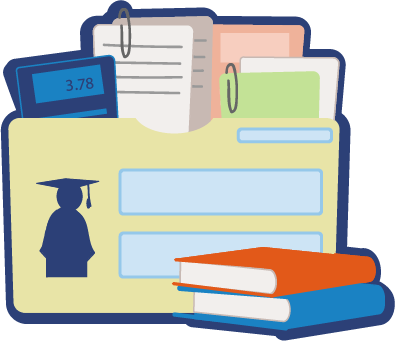 Help students and advisors monitor progress toward degree completion. Map out students’ academic journey to keep them on track for on-time graduation. 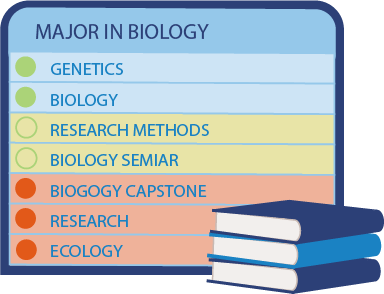 Help students understand how courses and majors affect degree timelines. Enable real-time counseling capabilities between the advisor and the student.